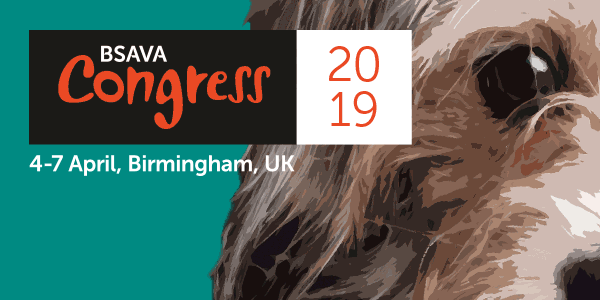 Nominations for next year’s prestigious BSAVA Awards, which recognise the inspiring work of individuals who have made an exceptional contribution to the veterinary profession, are now open. BSAVA members can submit their nominations online from now until the closing date of 23rd September 2016. 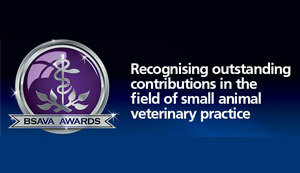 With a choice of nine award categories, BSAVA members are encouraged to spend a few minutes thinking about friends or colleagues who deserve recognition for their work. The short online nomination forms only take a few minutes to complete. Members can submit multiple nominations and nominate the same person for more than one award, but they cannot nominate themselves or previous winners. The exception to this is the Frank Beattie Travel Scholarship, which BSAVA members can apply for themselves, which is worth £2000 towards a trip abroad to study a particular aspect of veterinary practice. In October the Awards Committee will meet to review nominations and the winners will be presented with their awards during the Awards Ceremony at Congress on Thursday 6th April 2017.